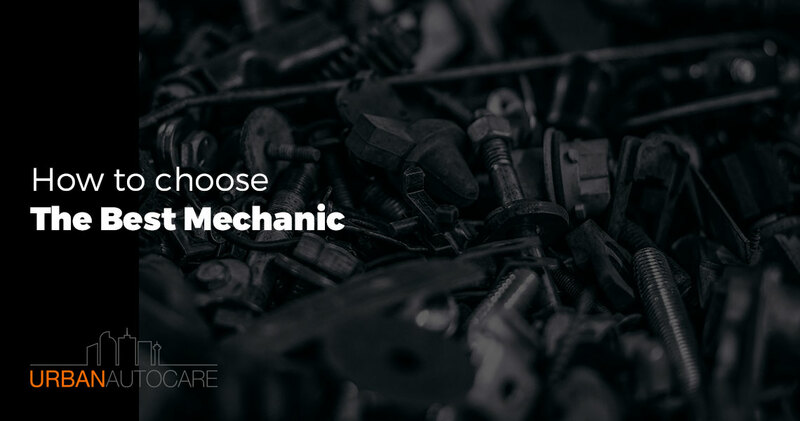 Choosing a mechanic can feel like a difficult process. You want to ensure your vehicle is in good hands and that you can trust what your mechanic tells you. If you are in the process of looking for the best mechanic in Denver, Aurora, and surrounding locations, we invite you to reach out to our team. We are proud to provide an array of auto repair services, including everything from basic maintenance to complex repairs. We will be happy to answer any questions you might have and to help you determine if our team is the right fit for your needs. While you research the best mechanic in town, check out these tips to help you pick out the right mechanic for your needs. 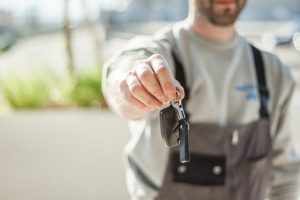 The first thing you should do when looking for the best mechanic in Denver is to take the time to read reviews and listen to what reputation they have built in town. A good mechanic should have an established reputation in the community, with customers who come back to them again and again. Make sure that you take the time to read up on what other people think about the mechanic you are considering. Not only can you investigate their reputation online, you can also ask around town to see if you have friends or family who have worked with the mechanic before. Word of mouth is a great way to find out who is a trustworthy mechanic. When it comes to picking a mechanic, opting for a locally owned and operated company is not only good for the community, but it is also beneficial to you. When a company is locally based, they are more likely to care about how they treat those in their community. They will see their clients as their neighbors and they will want to ensure their community has access to quality workmanship. Not only will you enjoy a higher level of quality in service from a locally owned company, but you will also receive more personable service. Many big chain auto shops push their mechanics to upsell as much as possible. This requirement to push for more sales can lead to you spending money on unnecessary repairs or services. By avoiding big name chain stores, you can support your local city and ensure that more small businesses have the chance to thrive in the area as well. Everyone wins when you pick a locally owned and operated auto mechanic shop in Denver. As you go about choosing the best auto mechanic in the Denver area, make sure you check up on what each mechanic specializes in. For example, here at Urban Auto Care, we have a vast amount of experience working on Subarus, Jeeps, and Toyotas. The type of vehicle you drive will play a role in what maintenance schedule you need to stick with, as well as will dictate what parts will be the best replacement options. Talk to any mechanic you are considering to determine what experience they have working on your vehicle’s make and model. Ask about previous cars they have worked on and what issues they have helped troubleshoot for those vehicles. As you determine which mechanic is the best for your needs, pay attention to how well they communicate with you throughout the initial process. Do they get back to you with answers about pricing and scheduling in a timely manner? Do they make it easy for you to understand what your options are for your vehicle? Clear communication will go a long way in ensuring the relationship you build with them is a good fit. Steer away from anyone who makes it seem like a burden to provide you with service. You are the paying customer and should be treated with respect and any work that is going to be done should be clearly explained to you. Are you looking for the best mechanic in Denver? We can help. Our team is ready to assist you in ensuring your vehicle operates smoothly and that you receive the service you need. We pride ourselves on the professional service we offer at prices our customers can afford. Reach out today to learn more about our auto shop and stop by for all your auto repair needs.